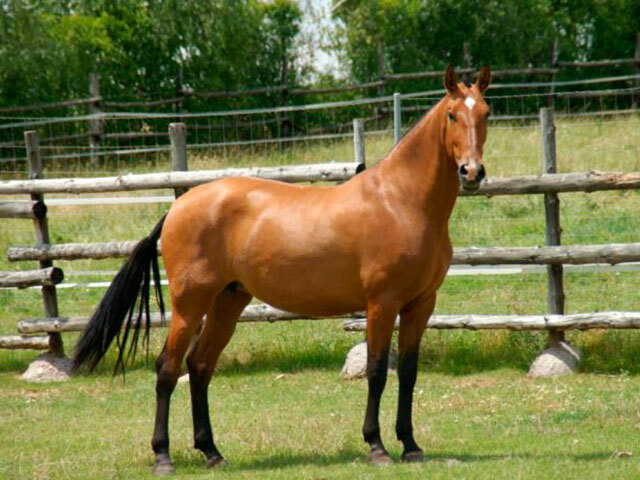 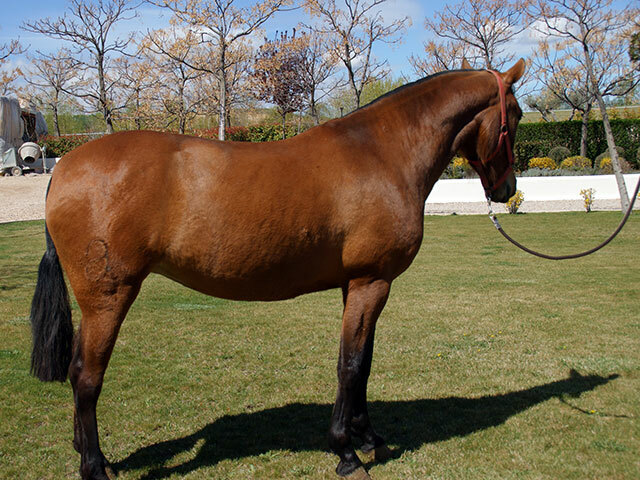 These are the two fundamental virtues that characterize us, large-boned mares, good cross-sections and backs with a large posterior third. 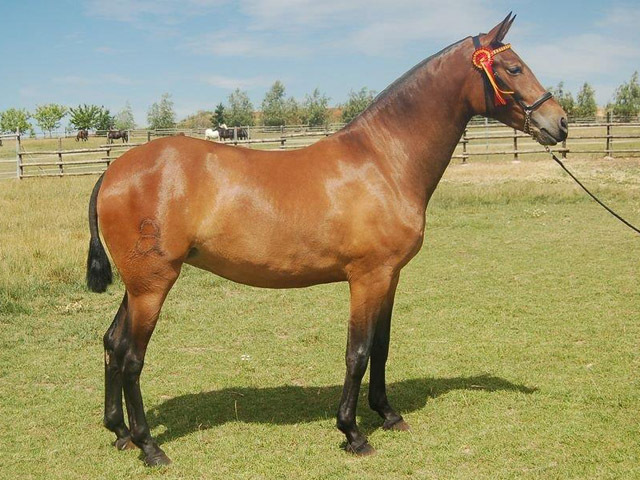 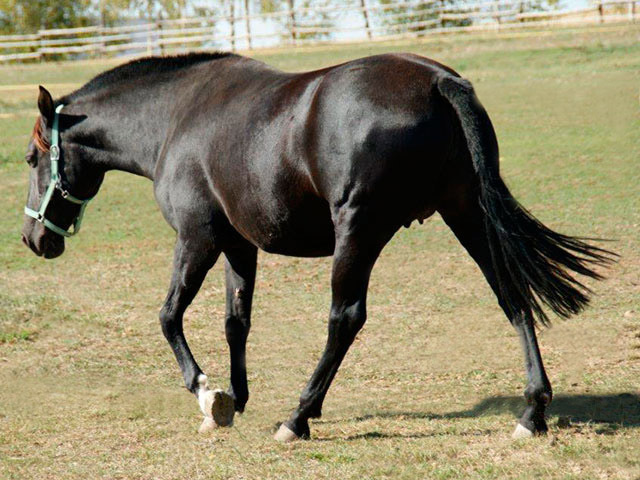 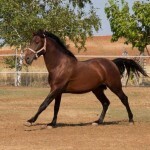 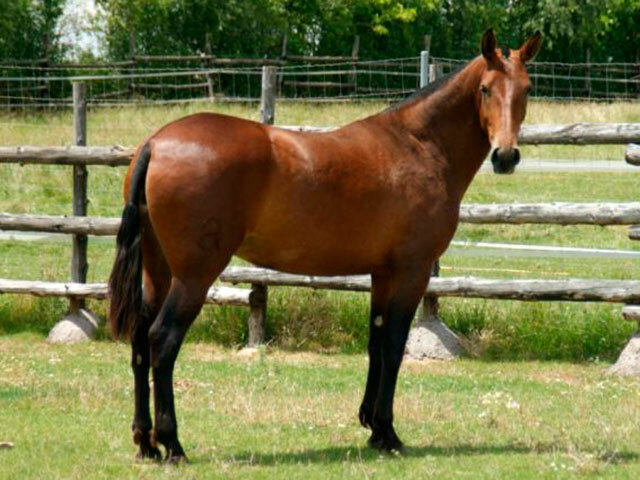 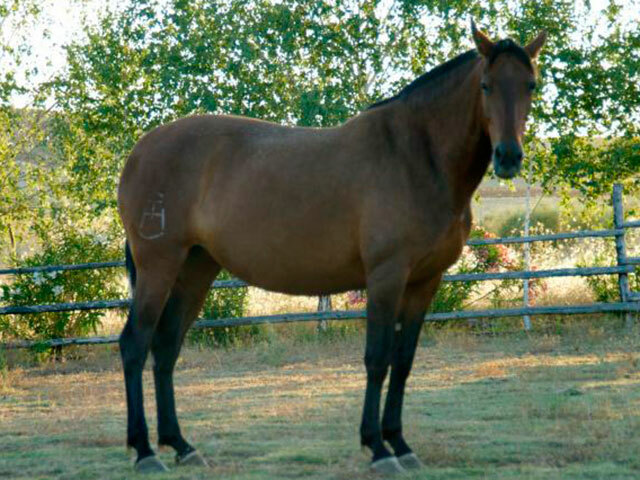 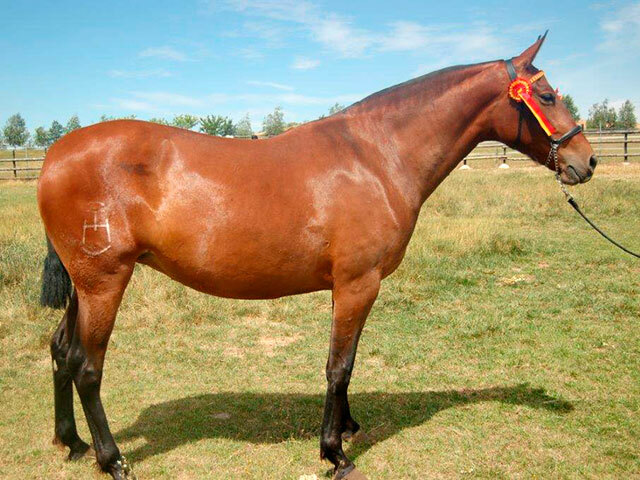 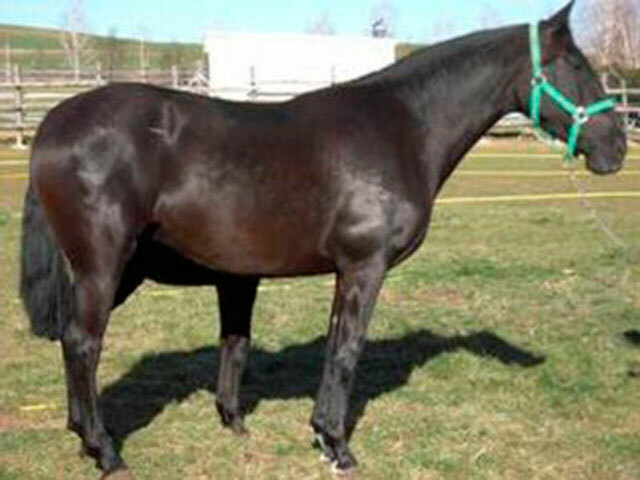 In addition, we can also mention excellent movement, as being some of the standout qualities to highlight in our mares. 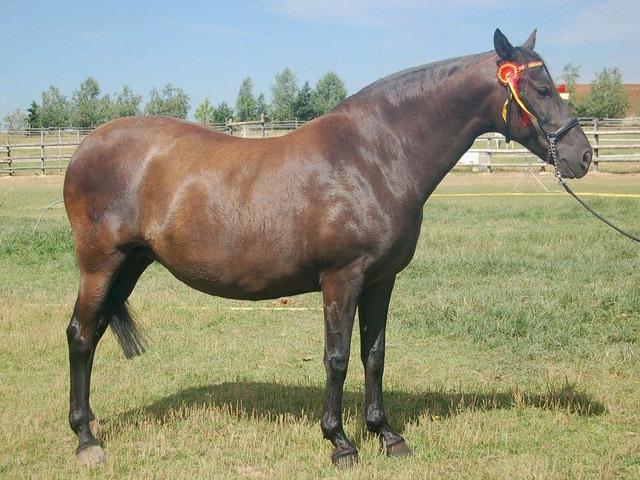 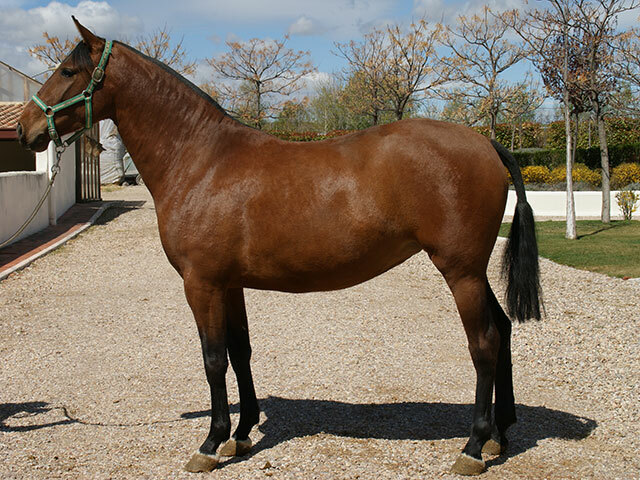 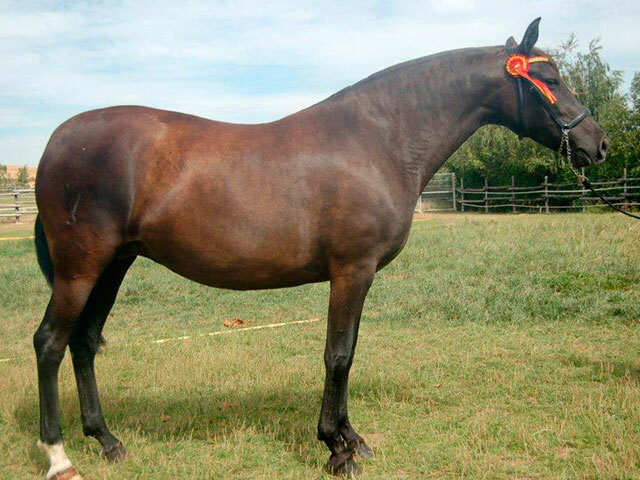 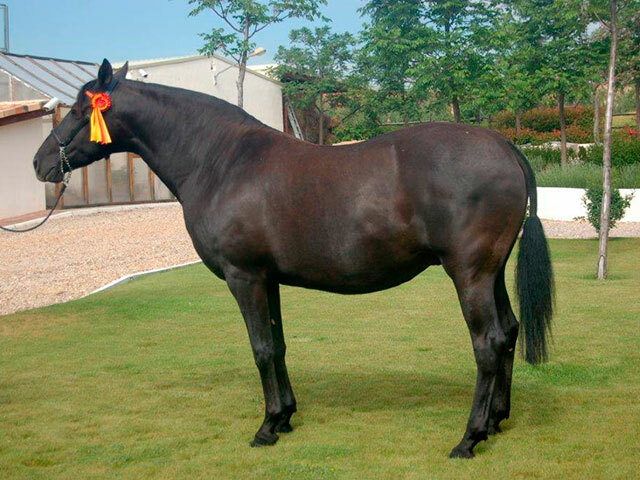 All our mares have been sought and selected on the basis of these parameters, with the main aim of raising specimens for competition in Classical Dressage, with total respect for the racial purity of our SPANISH THOROUGHBRED HORSES.